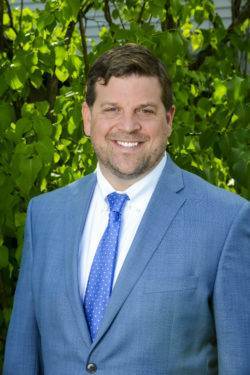 Attorney Jonathan Cohen is an experienced trial attorney whose practice areas include criminal defense, motor vehicle offenses, family law and personal injury. employment matters. Previously he worked at the firm of Twomey and Sisti and handled criminal defense and motor vehicle related matters. He has served as an professor at Franklin Pierce University, teaching courses in civil and cri minal law. Attorney Cohen also wrote “A Student Guide to NH Criminal Law” and designed a program that was a part of Orientation for all incoming students at FPU. Attorney Cohen has appeared in courts at all levels in every county in New Hampshire. He is an experienced and successful trial attorney.